Join us at Black Swan MKE for our Grand Holiday Wine Tasting! This wine tasting will be designed as a walk around tasting with various stations. Taste a wide variety of wines from around the world and learn with wine specialists. This tasting will feature a variety of wine styles to accommodate many palates. 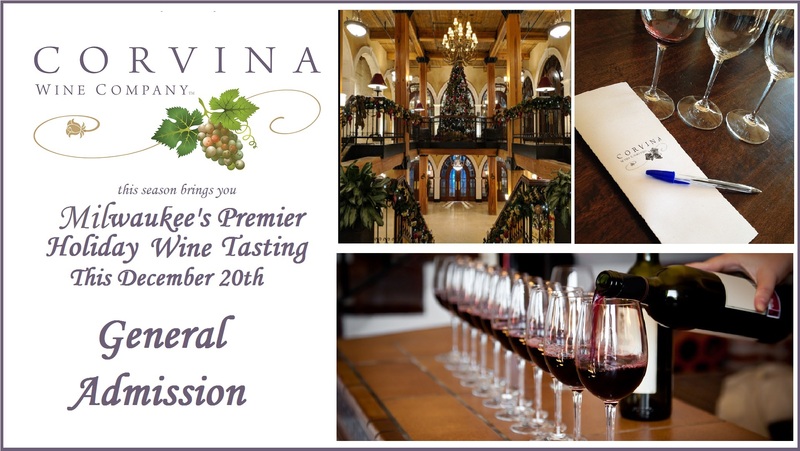 Whether you’re first exploring wine or you have an advanced appreciation this tasting is for you! Cheese and charcuterie will be provided to compliment the wines! With Reserve Ticket Purchase enjoy early admittance, reserve wines, and general wines! Each attendee will receive a Riedel glass! !